I have always enjoyed a challenge. If someone dares me to do something I have never done before, it seems intriguing to me. I step up to the plate and try. I feel failure is not an option. 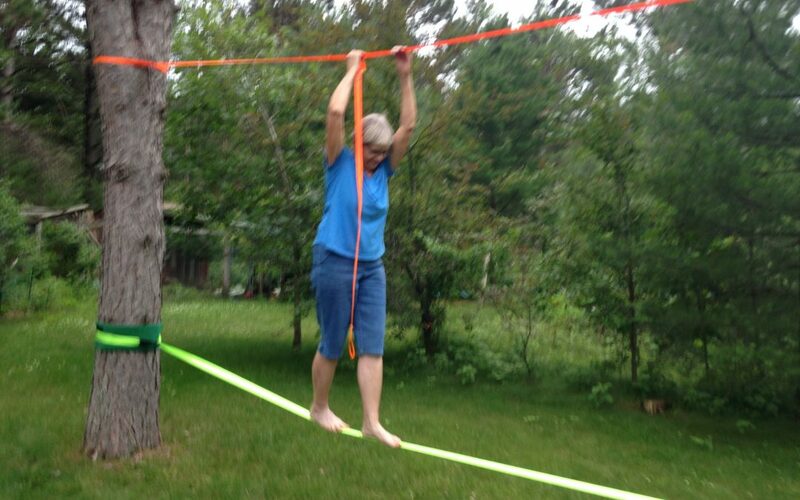 In June the grand kids challenged me to walk the slack line. 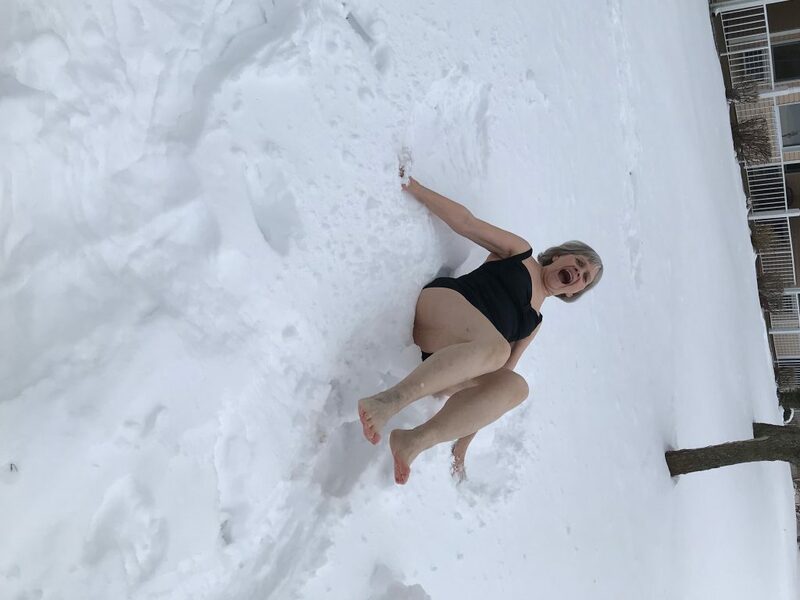 In January some family members challenged me to roll in the snow with just my swimsuit on. Now that was exhilarating! Later that summer I created Healthy Girls Breast Oil, Lady Lymph, and simple instructions for a lymphatic self breast massage. A Certified Clinical Thermogapher asked if I could create a breast massage oil. I loved the challenge and started researching which essential oils I would include in the blend. Healthy Girls Breast Oil was created! Lady lymph poster came along for education of the lymphatic system. Sometimes we are faced with a challenge in our life that comes unexpectedly. At times like this, we can step up to the plate again and do the very best we can to know how to handle the situation. When the challenge is to make a change in our lifestyle, it may not be easy. We like our freedom, and we enjoy the pattern of the way we do things every day. To make a change takes courage and commitment to stick to a plan. This plan may be one we develop with help from professionals. Otherwise, we can do the research ourselves and learn what others have used and the results they have experienced. A health challenge for yourself or a loved one is a bit daunting. But if we take time and take a deep breath, we can start to understand that this is part of being human. Often as we look back on other challenges we have experienced, there was a new awakening. 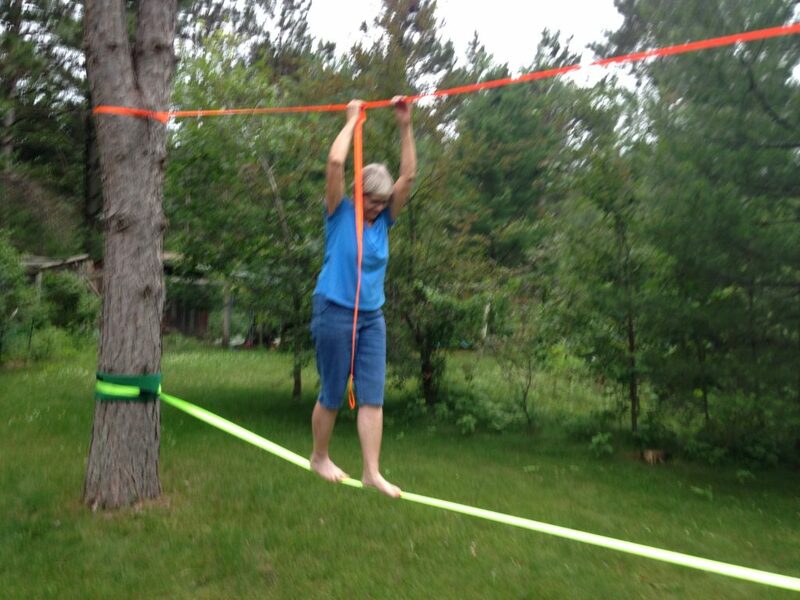 We learned to see clearly what our body needed and what steps we needed to take to accomplish it. A healthy lymphatic system is crucial for your body to ward off disease and heal. The lymph continuously bathes each cell and drains away the debris through the circulatory system, powered only by your breathing and movement. After studying and learning about the lymphatic system’s role in a healthy immune system, I came to realize there are several ways to ensure that your lymphatic system keeps working properly. 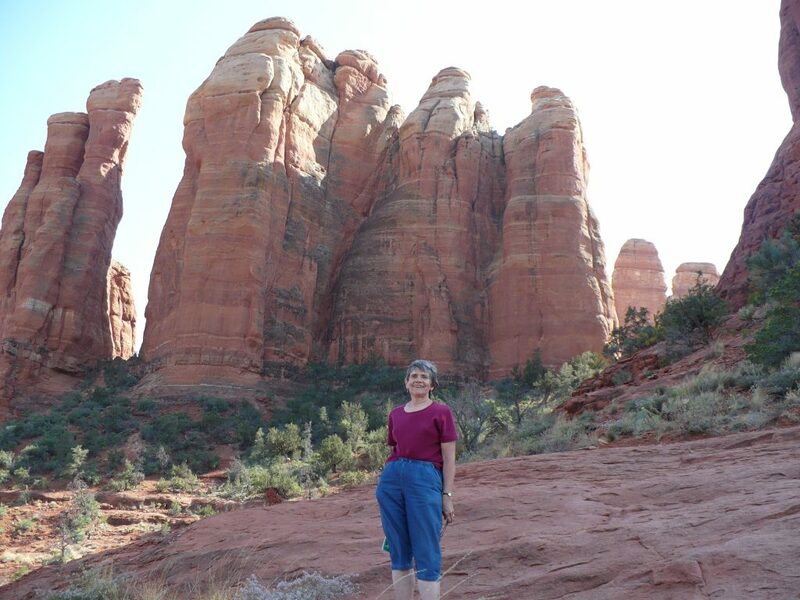 I created Nine Easy Steps for a healthy immune system and natural breast health. STEP 1. Clean up your diet. STEP 2. Investigate any food sensitivities or allergies that may affect your digestion. STEP 3. Drink plenty of purified or filtered water. STEP 4. Breathe deeply and slowly from your diaphragm, through your nose. STEP 5. Get regular physical exercise. STEP 6. Avoid restrictive clothing that presses on your lymph nodes. STEP 7. Don’t be afraid to sweat! STEP 8. Give yourself a loving lymphatic breast massage every day. STEP 9. Enhance your breast massage with pure essential oils using Healthy Girls Breast Oil. Are you ready to accept the challenge to achieve and maintain health for your breasts?